Have these before your outing this weekend, they’re Prime 1-Day Eligible! 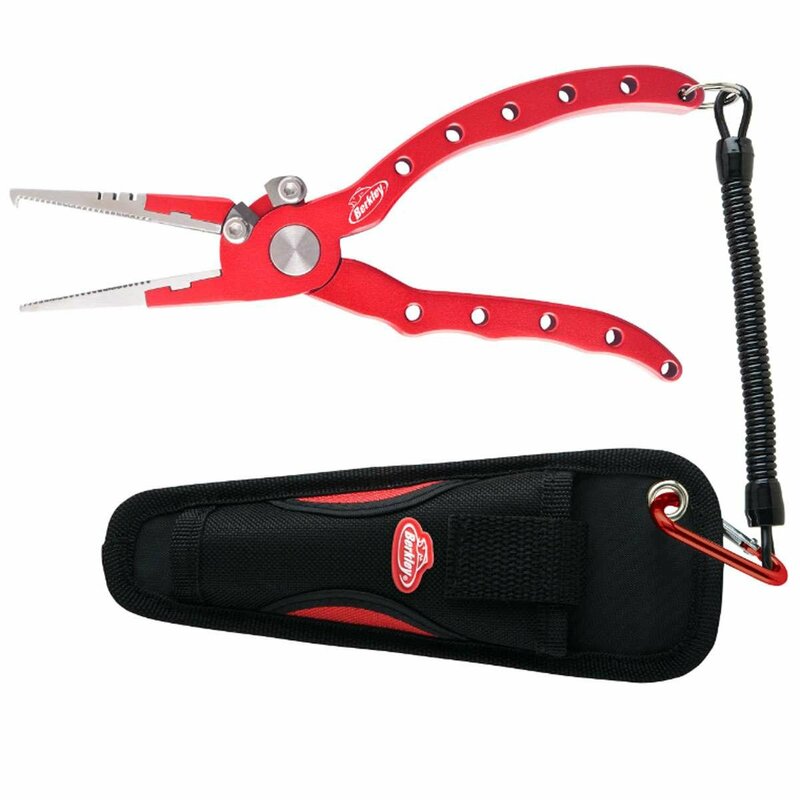 This entry was posted in Accessories, All and tagged amazon, berkley, berkley aluminum fishing pliers, berkley pliers, braid cutter, fishing pliers, needle nose pliers. Bookmark the permalink.